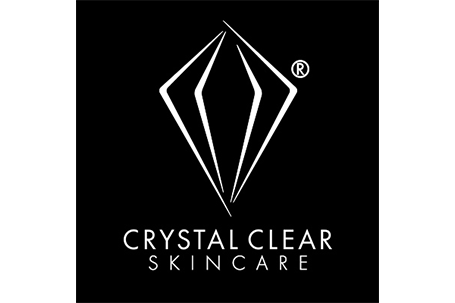 Our Crystal Clear Microdermabrasion treatment system allows you to treat lines and wrinkles, dull dehydrated skin as well as an amazing breakthrough treatment for acne scarring and sun damaged skin. 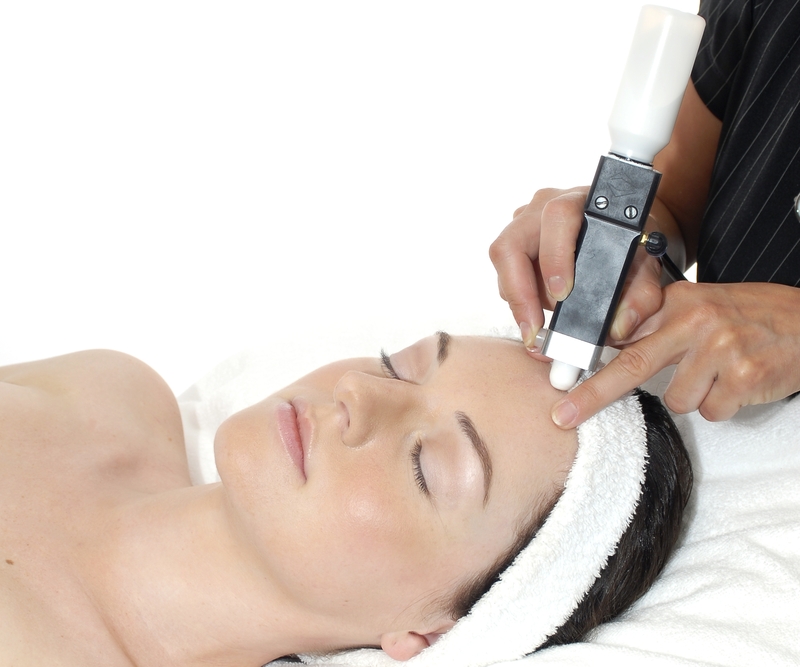 Microdermabrasion offers a safe, controlled method of skin exfoliation. A flow of crystals is impinged directly onto the skin surface. The speed of crystals with their abrasive nature gently remove the epidermal cells layer by layer. At the Anti Ageing Clinic by The Signature, our Crystal Clear Microdermabrasion clients often see the difference after just one treatment, for more problematic skin concerns a course may be recommended. The treatment provides immediate visible results for: Ageing skin, lines & wrinkles, open pores and blackheads, pigmentation, blemish scars, acne scars, stretch marks and much, much more. With regular treatments, the skin increases its collagen and elastin formation, to give you a naturally firmer and more rejuvenated look. What’s more, the gentle vacuum action gives the facial muscles a mini ‘workout’ each time, providing an immediate lifting effect and an ongoing improvement in tone.